It took them a bit too long but now that Heico Sportiv revealed their tuned Volvo S60, you have to say it was worth the wait.Even though it sports a whopping price tag of €63,968. 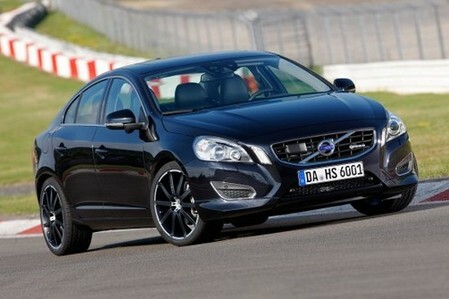 The hot Volvo S60 T6 Design by Heico Sportiv is based on the standard model and has received an upgrade to the six-cylinder turbo petrol engine, offering a 26 PS power improvement – from 304 PS to 330 PS. Torque has also been improved to 460 Nm. To cope with the extra performance (0-62 mph in 5.8 seconds and top speed of 155 mph), they have fitted the car with sport suspension which is lower than standard by 30mm.